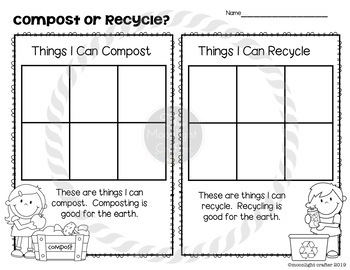 I'm sure most of your students know what recycling is, but do they know what composting is? 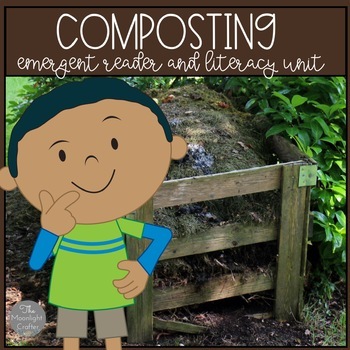 This is a fun mini unit all about COMPOSTING! 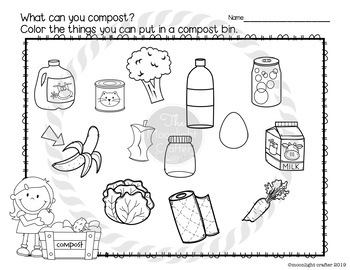 Composting Booklet: 7 pages that match the emergent reader....children will trace each of the sentences in the book and then draw the things that can be composted on each page of the booklet! 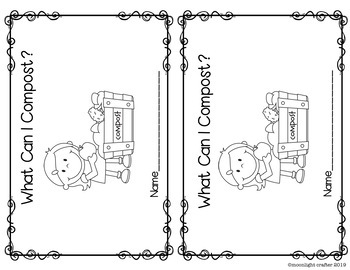 This is a great follow up activity to use after the emergent reader.